Take your voice for a test drive. One free class the first Saturday of the month in Santa Clarita. 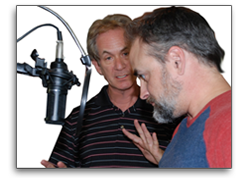 Curious about voiceovers? Interested, but not quite sure about your potential? No problem! 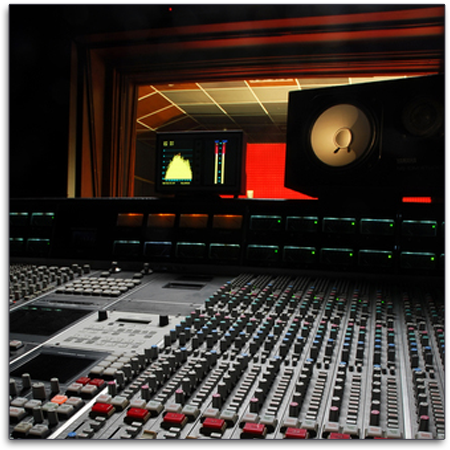 We offer one free Seminar/Workshop on the first Saturday of the month to answer your questions. 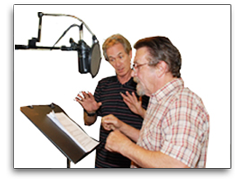 We have just created AzzurraMedia Ranch on five scenic acres in Santa Clarita, CA to accommodate our expanding voiceover services, HD video production and voiceover training business. 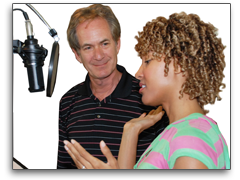 We offer one free voiceover class on the first Saturday of each month from 10am to 11:30am. Call (310) 827-3500 to register as a guest, or email. 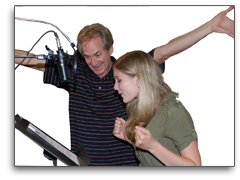 Discover for yourself what it actually takes to break in and become a successful voiceover talent. Moreover, we invite you to get up and get some hands-on experience reading copy, getting direction and making corrections in a friendly, supportive setting. Classes are ongoing, so you can sign up and join at any time. Go ahead—take your voice on a test drive; hear what the two of you can do together. Free Seminars and Workshops In L.A.
a half mile from famous Vasquez Rocks. Only 25 minutes north of Burbank. E-Mail to reserve your place. 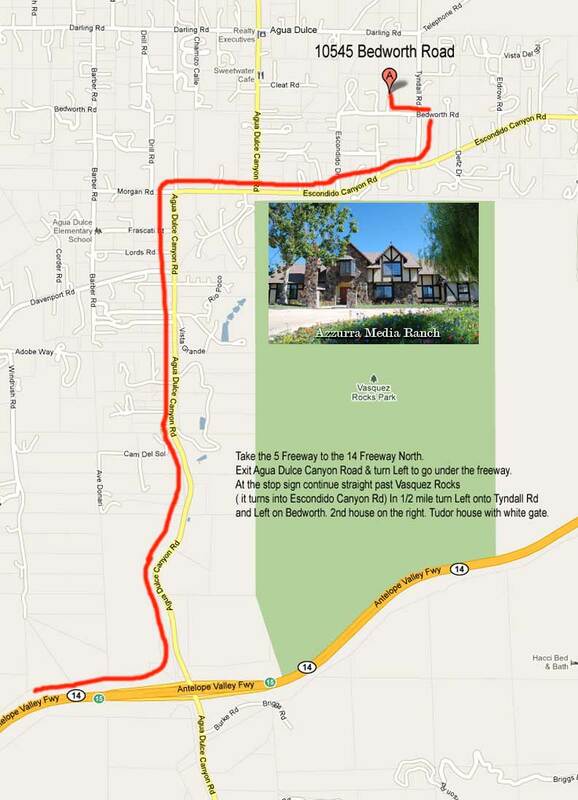 Click here for a map to our location!